All milestone dates have been met and zero recordable injuries of incidents have occurred. These projects have been around 40+ acres with 350,000+ cubic yards of earthwork and 10,000+ storm drain systems. 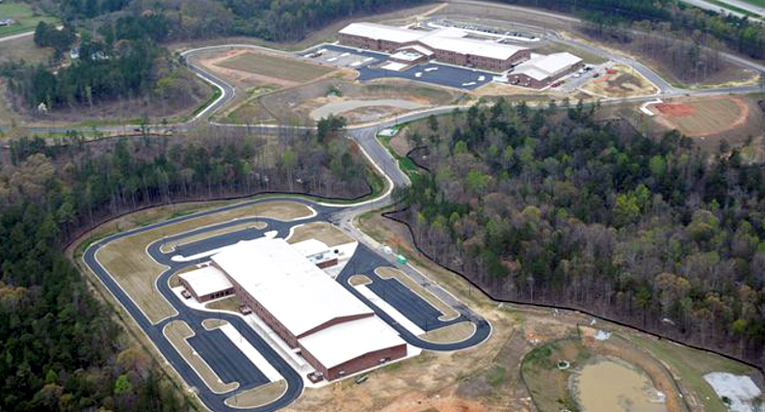 Brad Cole Construction was selected as General Site Contractor for this elementary and middle school complex.